Apartment owners who pay management fees could be in line for property tax discounts under new plans being considered by Government. Fianna Fail will this week bring legislation to the Dail calling for the introduction of reduced property tax rates for apartments owners to offset the cost of management fees. The proposal is aimed at ensuring the country’s more than 200,000 apartment owners are not paying double for property-related services. Under the legislation, apartment owners would receive a discount on property tax worth a third of their management fee or property tax depending on which is lower. The discount would be capped at €300 a year. The owner of an apartment paying €315 in property tax a year, with €800 annual management fees, would see their bill reduced to €210 based on a third of their property tax . The owner of an apartment paying €1,035 in property tax every year, with €600 annual management fees, would see their bill reduced to €835 based on a third of their management fee. Minister for Housing Eoghan Murphy, who is currently overhauling the property tax system, said he would consider discount rates for apartment owners. 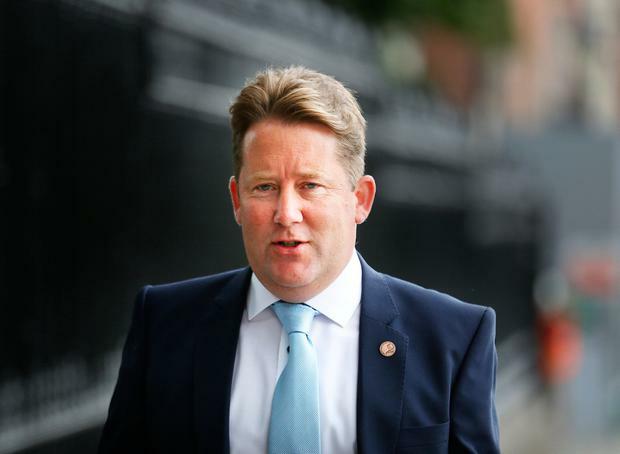 “In the spirit of the confidence and supply agreement, I will certainly consider the proposal from Fianna Fail,” Mr Murphy told the Sunday Independent. Fianna Fail housing spokesman Darragh O’Brien, who is tabling the legislation, said there were tens of thousands of apartment owners paying double for services associated with their properties. “The local property tax was established to fund services such as maintaining public lighting, roads and paths, grounds keeping and managing public parking. “However, management fees are now going towards many of these services, which essentially means that some homeowners are paying for the same thing on the double,” Mr O’Brien said. Mr O’Brien said the average property tax reduction would be around €86 a year across over 200,000 units and would cost the State around €17.5m a year. “This legislation is about ensuring we have a fair property tax system where nobody pays on the double for the same services. Fianna Fail is committed to ensuring there is no increase in the local property tax for homeowners and to ensure a fairer, more equitable system is put in place in the upcoming review. I will work with other parties to achieve this,” he said. 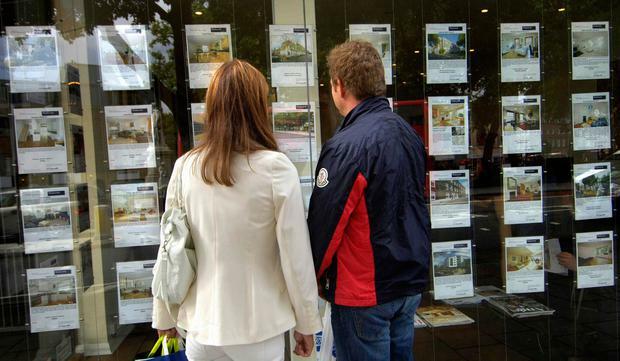 The Sunday Independent previously revealed that the Government is planning to stick with calculating the tax based on property valuation when it announces the outcome of a much-anticipated review. Instead, the Government will adjust property tax bands to ensure homeowners are not hit with massive payments once the freeze on the charge comes to an end next year, but some increases are expected. Mr Murphy and Minister for Finance Paschal Donohoe are reviewing the property tax system and are expected to announce changes to how it is charged ahead of this year’s Budget. In addition to the changes, an extra 60,000 homeowners who have been exempt from the charge will be added to property tax system.